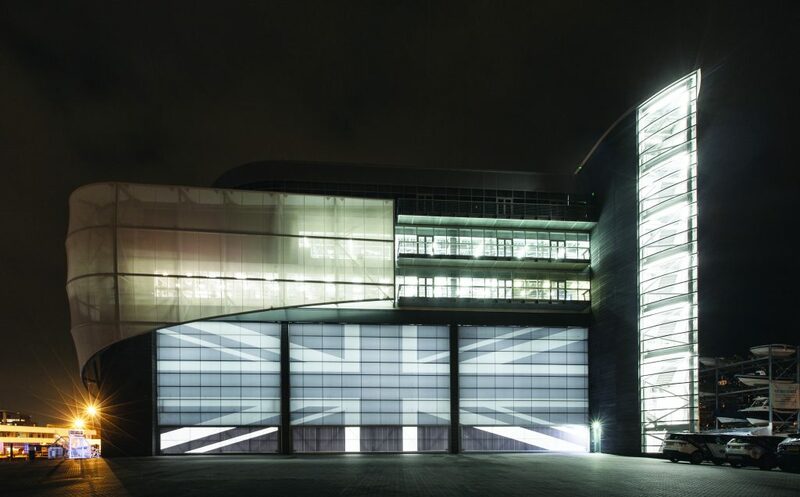 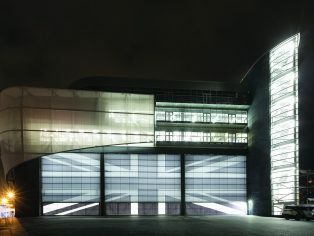 The new headquarters of the British team competing for next year’s America’s Cup under Sir Ben Ainslie is a highly flexible office building as well as a sustainability exemplar in marine sport. 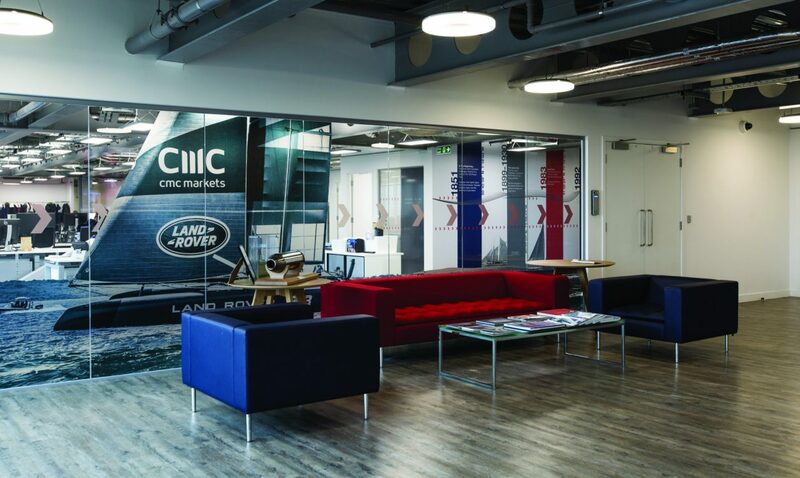 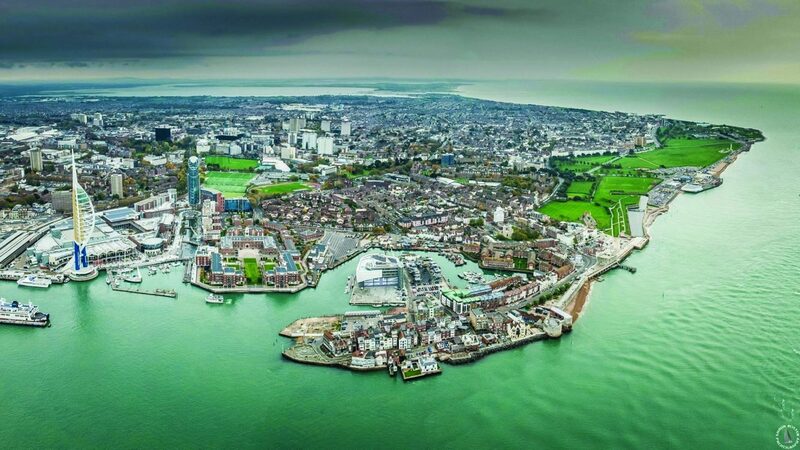 This has been embodied in the team’s new permanent headquarters in Portsmouth’s historic dockyard, which combines all of Land Rover BAR’s operations in one exciting and unusual building. 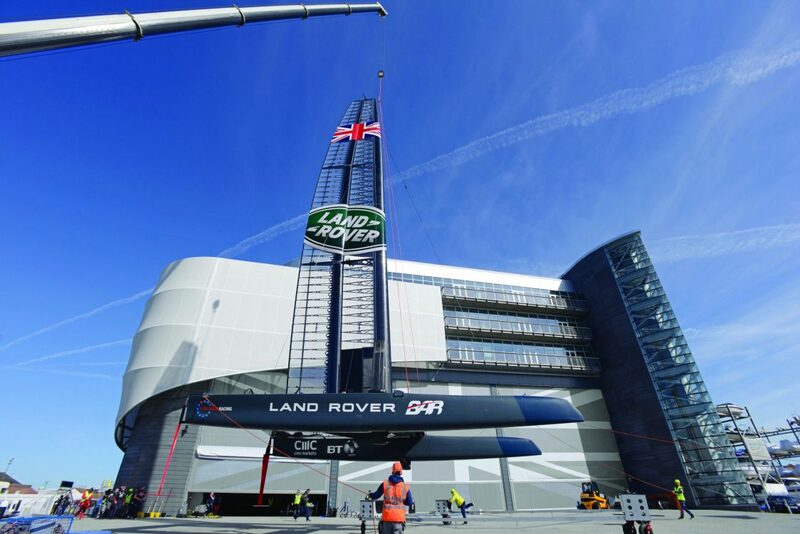 It is a new hybrid, part high-end commercial HQ, part secret high-tech boat assembly and testing facility, but also combines this with a high-profile, more public role. 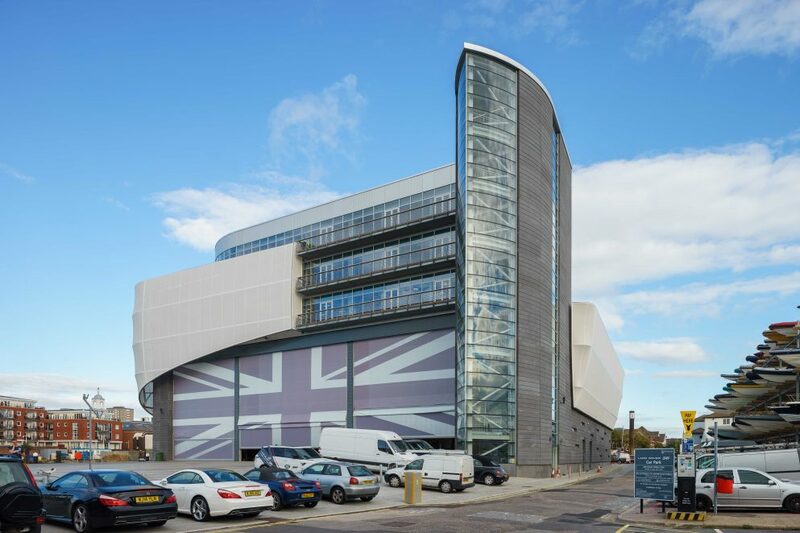 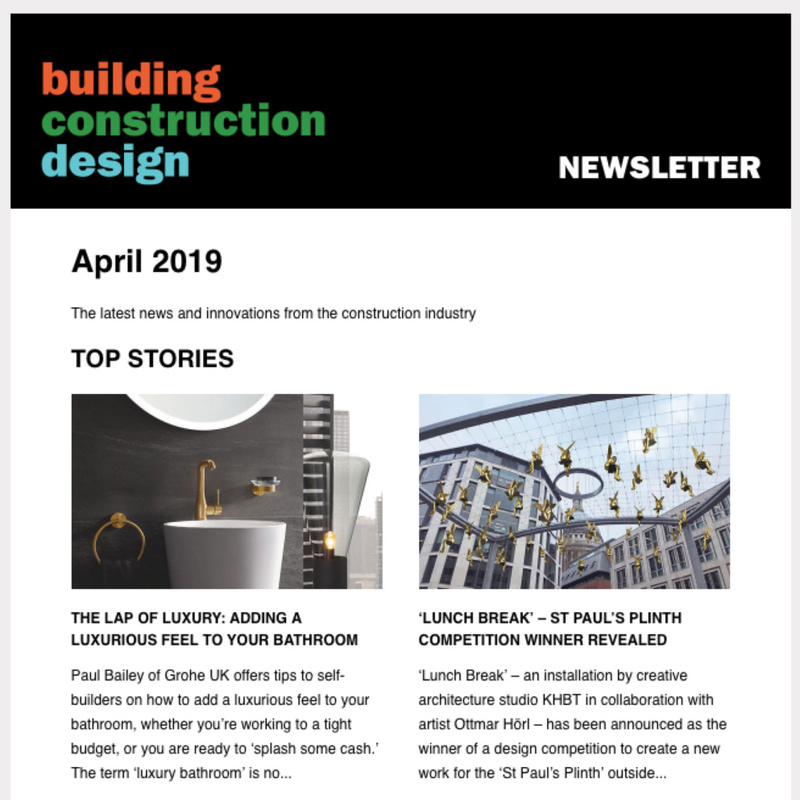 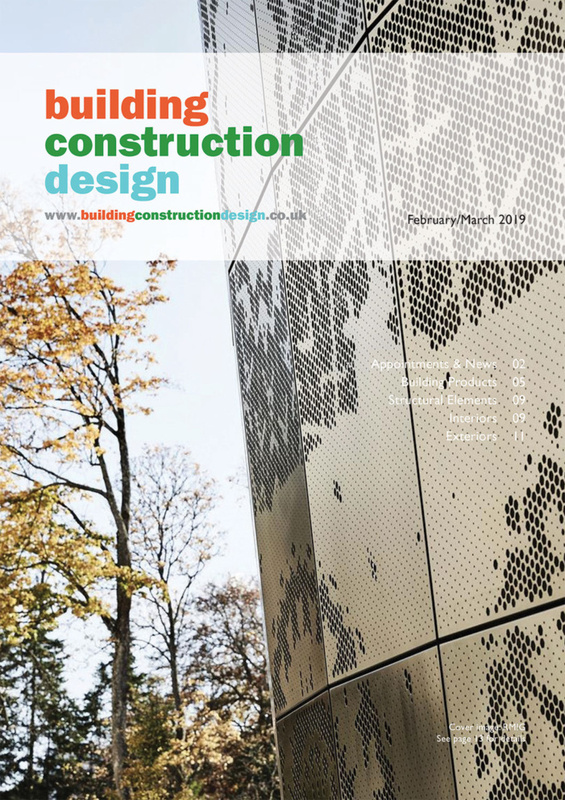 As well as housing design, assembly and testing areas for the boat itself, the building is a visitor centre showcasing the innovation and technology going on, welcoming schools and community groups. 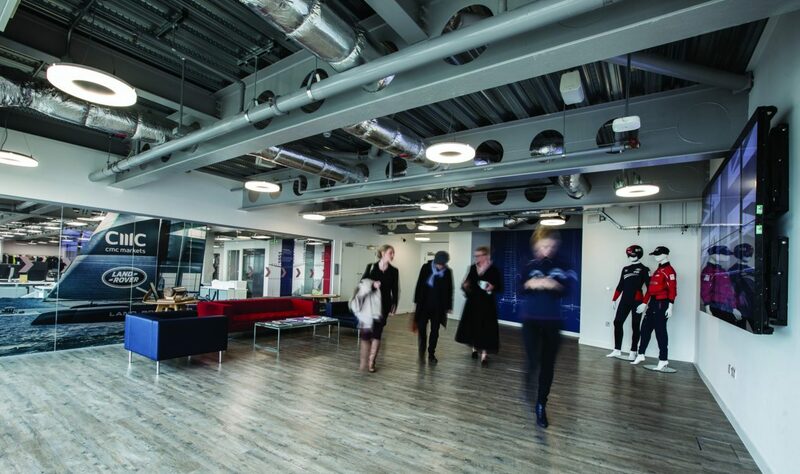 It also contains substantial office accommodation which offers a high degree of flexibility as the team grows, as well as high-tech monitoring of the carbon fibre-constructed boat in use.